ON THE GO OC - Things to do with your family. 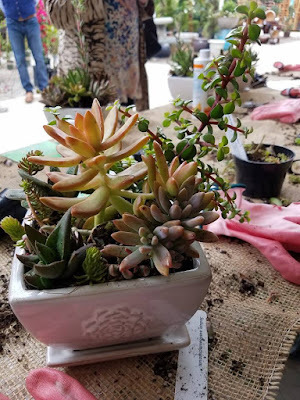 : DIY Succulents - Armstrong Garden Centers - Take A Class! DIY Succulents - Armstrong Garden Centers - Take A Class! 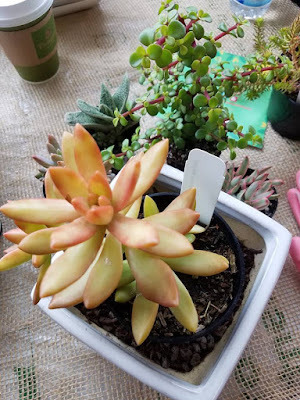 A few weeks ago I was able to take part in a Succulent Class - It was amazing! It's pretty easy once someone walks you through it and the class leaves you feeling creative, crafty and full of a Green Thumb! 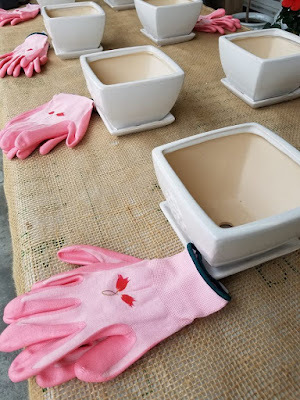 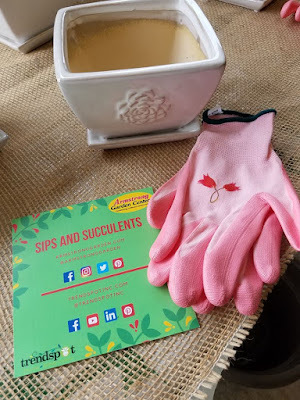 Here are the fun steps that we took to creating our Succulent Pot.... you can sign up for one of these fun instructor lead classes too. 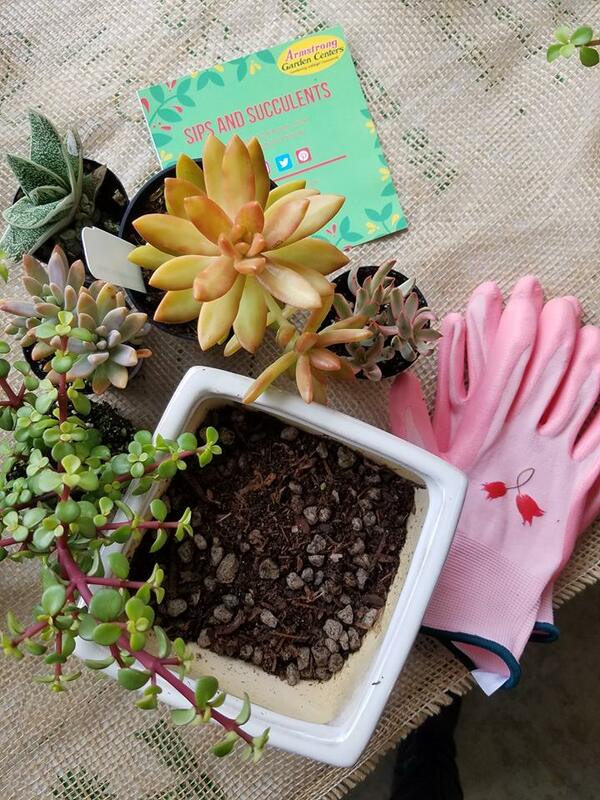 Kids welcome to special all age friendly events too. 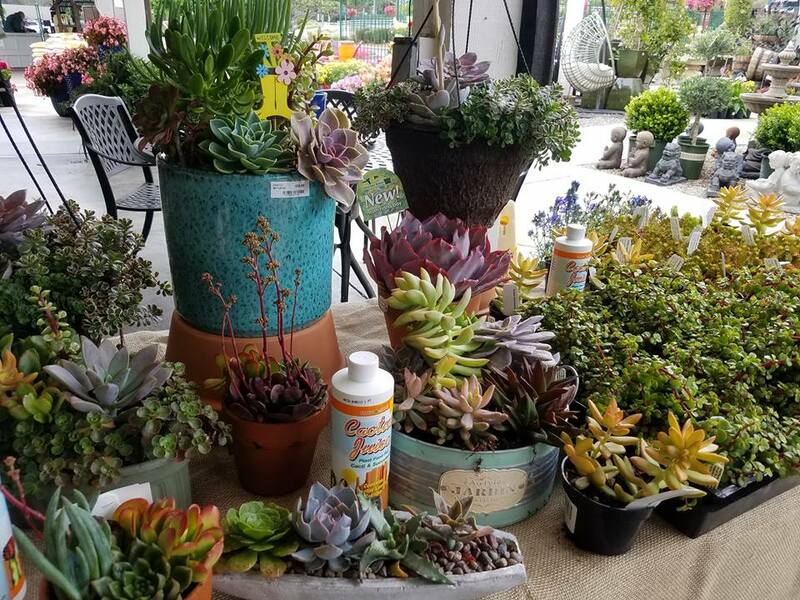 First we picked out our pot supplied by Trend Spot Inc.
Thrillers for the top, some fillers for the center and a few spillers for the unique look from the bottom out. 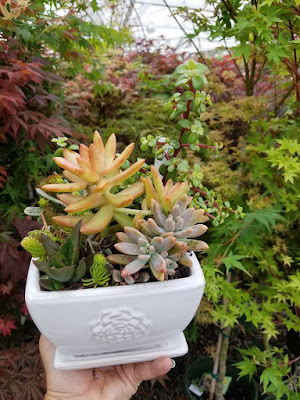 After you feel its full enough and to your liking you just fill the pot a bit more between the succulents with some of the spoil dirt and coconut dirt and you are set! Super easy to keep alive.. just spritz them with water every 10 days or so. 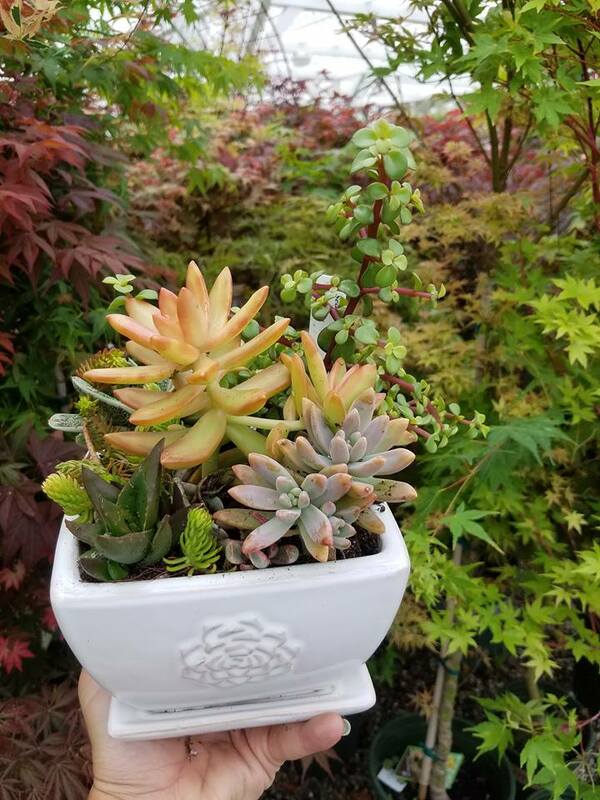 Perfect for indoor, decoration or even a gift! For more information on Armstrong Garden Centers and gardening tips, visit www.armstronggarden.com and www.armstronggrowers.com . 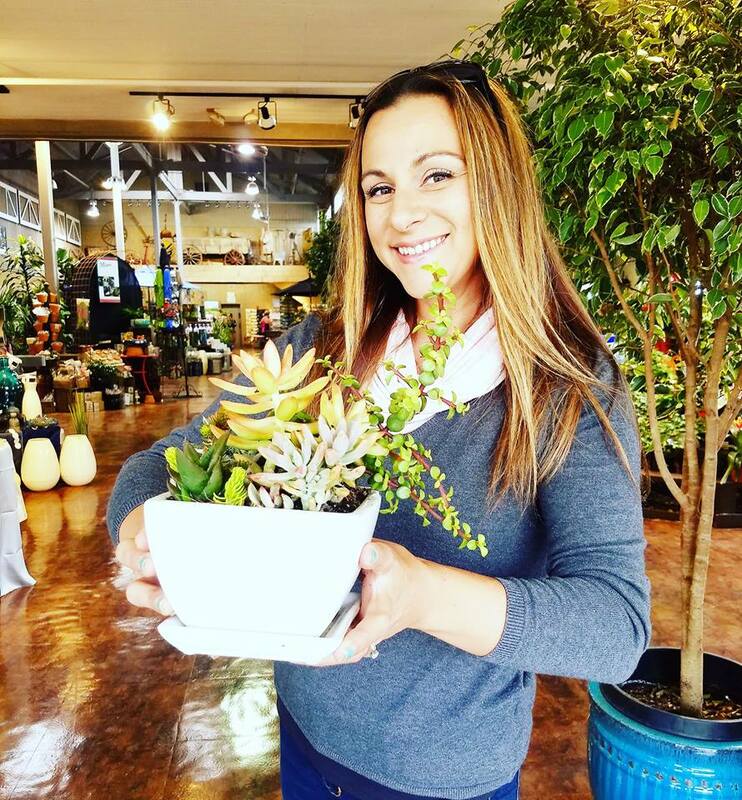 Happy planting & arranging your gardens of all sizes!